This slide is perfect for large parties and tons of children with two lanes it ensures that everyone gets multiple turns. 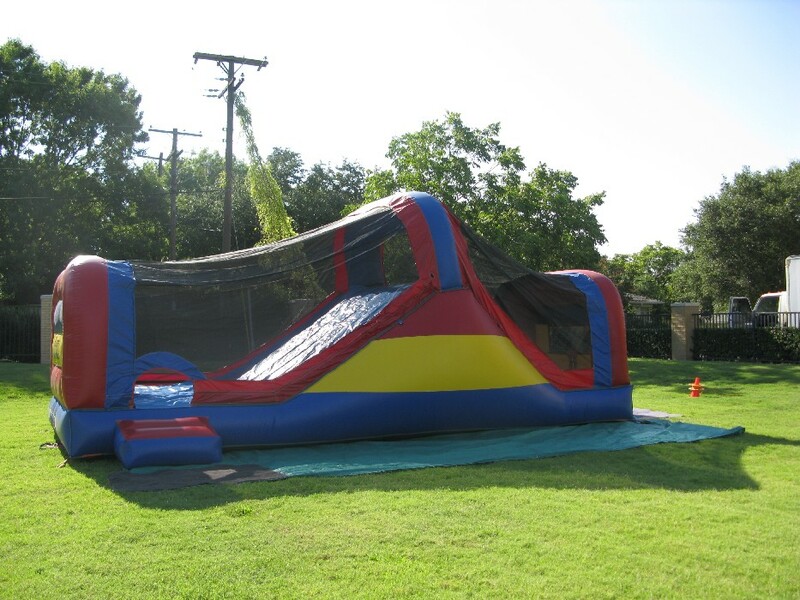 The enclosed net ensures safety and this also can be a wet or dry slide. The sunscreen netting keeps children safely inside and protects the surface of the slide from getting too hot.